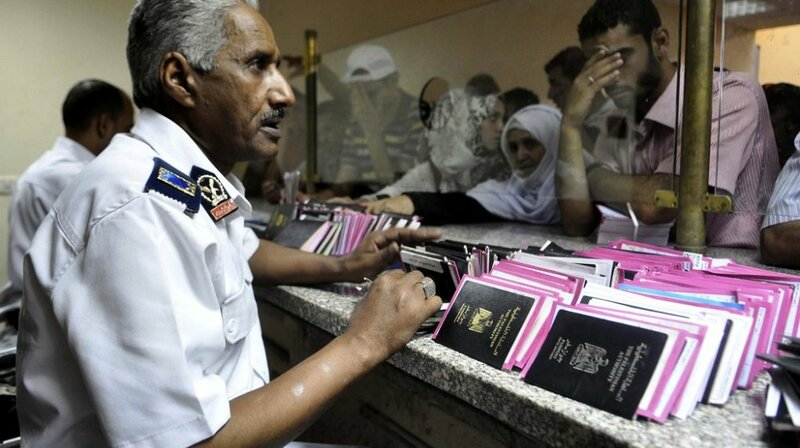 Starting today, the Egyptian government discontinues its visa-on-arrival policy for Qatari citizens. Cairo notes this is in response to Doha’s “current positions”—a reference to the accusations made by Egypt, Saudi Arabia, and others that Qatar supports terrorist organisations. Tensions between Qatar and Egypt are not new. Said “positions” include allegedly supporting Arab Spring movements that led to the downfall of regional regimes—including that of former Egyptian president Hosni Mubarak. Qatar also supposedly propped up the Muslim Brotherhood’s Mohamed Morsi; Qatar shares ties with the party. The military regime under Abdel Fatah al-Sisi feels severely threatened by the Muslim Brotherhood and has thus eagerly joined the UAE, Saudi Arabia and Bahrain to blockade Qatar. Ending the visa-free entry casts doubt over the status of private Qatari corporations and investments in Egypt—something Cairo notes it is still deliberating on. Feeling pressure from economic sanctions, though, Doha has begun withholding exit visas for foreign workers. So far, the large Egyptian foreign population has not been affected. But as Doha has not met the demands from the boycotting states, this could change, making a decrease in tensions unlikely.